Check the technical data of the unit, picked out from the catalog of tipper semi-trailer. 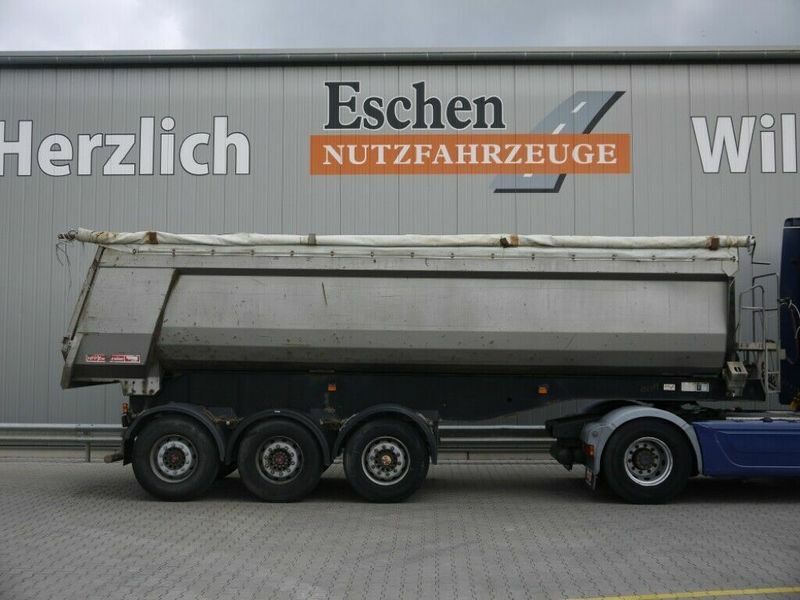 Eschen Nutzfahrzeuge GmbH offers excellent transport solutions for business and individual needs. The production year is 2004. Wheel formula and suspension type: suspension: air, number of axles: 3, brakes: disc, ABS. Bodywork: loading length: 8100 mm, loading width: 2300 mm, loading height: 1650 mm, loading volume: 30.00 m³. The parking site is in Germany. Contact our sales department regarding purchase details. Try the customer-oriented service, provided by Eschen Nutzfahrzeuge GmbH.